waltonwagner are pleased to announce that we will once again be attending MIPIM, the world’s largest annual real estate exhibition and networking event. Celebrating its 30th anniversary this spring, the conference brings together the most influential players from all sectors of the international real estate industry, including residential, office, retail, healthcare, sport, and industrial. 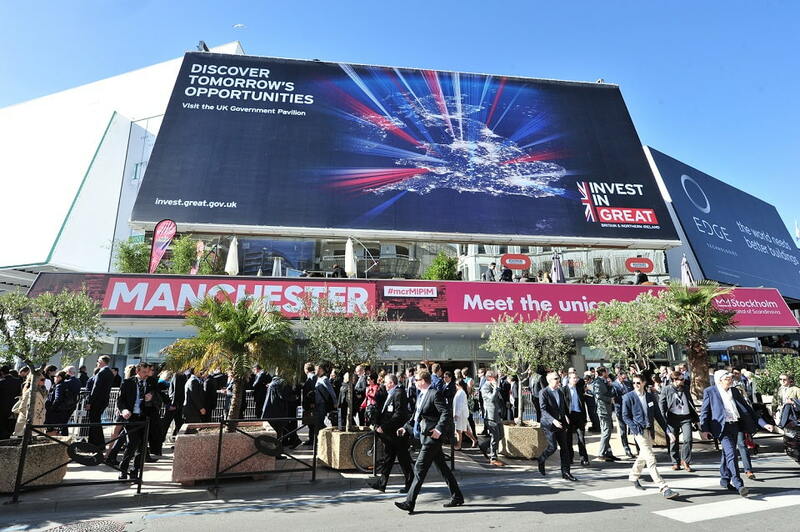 Offering unrivalled access to the greatest number of development projects and sources of capital worldwide, MIPIM gathers attendees from all over the world to explore major international property development projects, connect with potential partners and strike deals over four intensive days. If you are in Cannes this spring, the waltonwagner team would be delighted to see you there between 12th – 15th March. For more information on our attendance at this year’s event or to arrange a meeting with our team, please contact us on 020 7499 1377 or via email at info@waltonwagner.com.